Tina gets a last-minute booking for Mary Mary on a Costa Rican cruise so the sister act packs up and heads out on the high seas for a working vacation with their husbands. But before they go, a nervous Erica goes for a long-overdue mammogram with her friend Yvette in tow for moral support, as she’s beaten cancer several times herself. Meanwhile, Tina spends a little time in the studio with Warryn to work on songs from her solo venture but he’s dismayed when Tina says she has no timetable for releasing her own album. 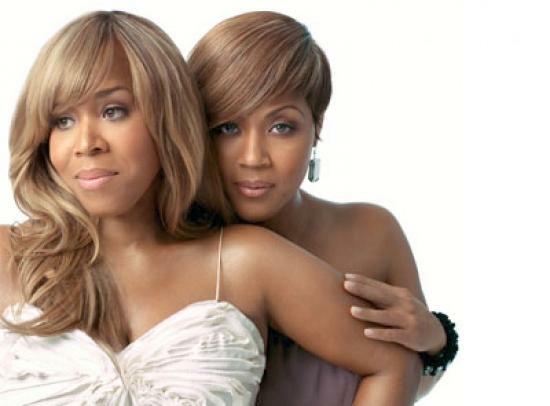 He hoped that focusing on her career would make her step away from Mary Mary and give Erica the time she needs to focus on her budding solo career.